Greenville, NCC – August 06, 2018 – National Computer Corporation (NCC), a leading developer of retail and restaurant point of sale software, is pleased to announce that Jim Stewart will be joining the NCC team as a Channel Sales Manager. With more than 31 years in the industry, Jim has a lifetime of experience to bring to the NCC team. After running a very successful dealership selling NCC products for more than 15 years, Mr. Stewart has an exemplary understanding of the NCC product line as well as what it takes to be a successful VAR in this competitive industry. 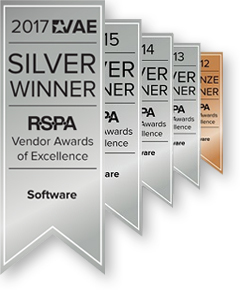 Jim’s enthusiasm and desire to help the Reseller channel thrive is demonstrated clearly by his commitment to the RSPA community. He was elected and served as an RSPA board member from 2010-2016. Additionally, he has served as the chair of the Education and Certification committee. “Jim’s commitment to the reseller channel’s success is one of the major reasons NCC brought him on board. 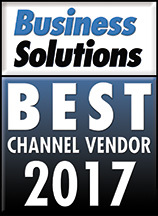 The NCC team has always placed great emphasis on reseller development and education in order to help our resellers succeed. Jim has demonstrated that he will continue to carry on this legacy,” said Chuck Prince, President of NCC. Since 1986, NCC has been delivering comprehensive software solutions to businesses in the hospitality and retail industries. Our software engineers combine years of experience in software development with a strong understanding of restaurant and retail operations to create products designed to work in a wide variety of environments. 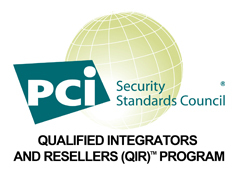 Through a world-wide network of reseller partners, NCC has installed over 50,000 POS systems in more than 35 countries. For more information, visit www.nccusa.com.